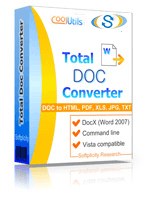 You are here: CoolUtils > Total Doc Converter > Convert RTF to XHTML with Coolutils. Second, you need to launch the program. 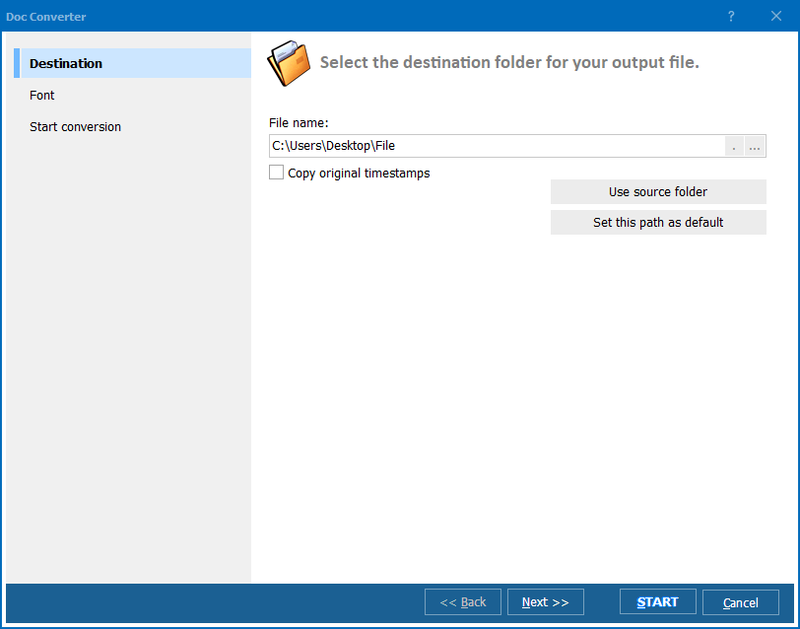 You can double-click on the program’s desktop icon if you’ve chosen to create one during the setup, select the program from the Start menu or launch it from within the command line. 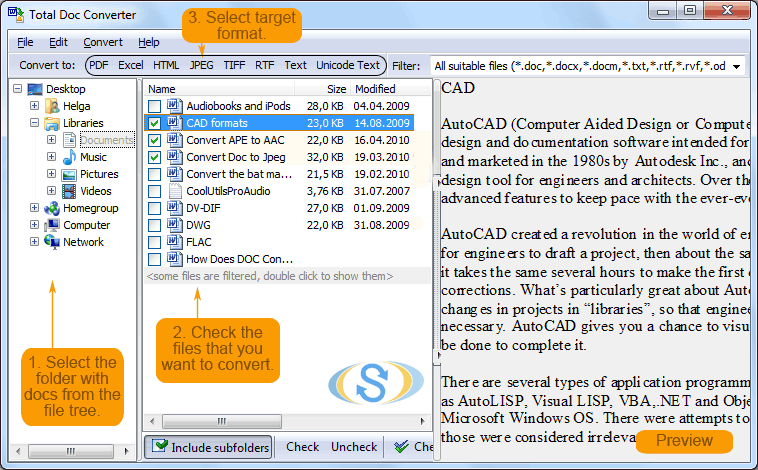 Third, you need to select RTF files for conversion and set the output format. 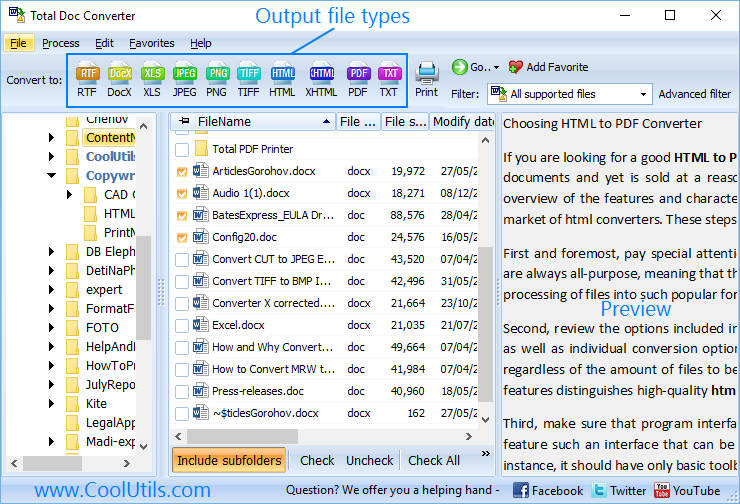 For this, simply tick off the required files and click on the “XHTML” button to set it as target format. 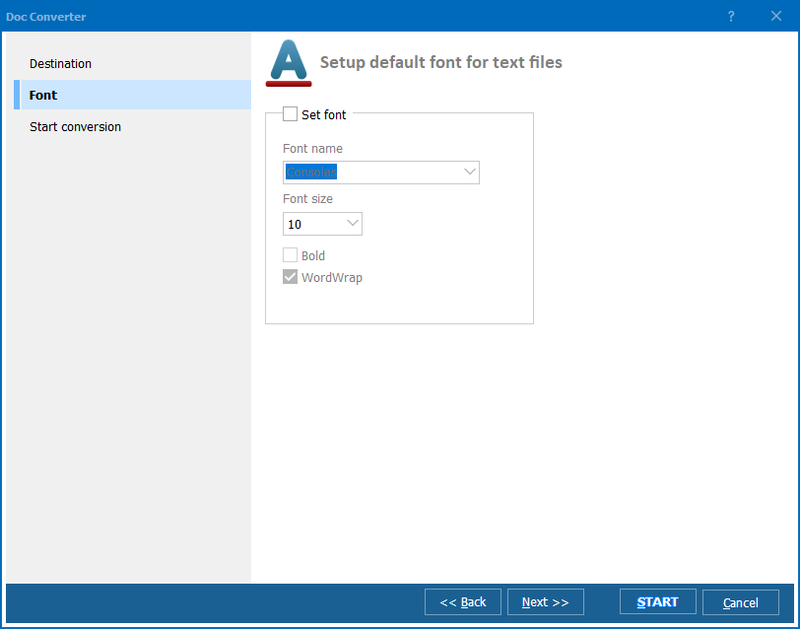 Finally, you should click the “Start!” button to begin automatic RTF-XHTML conversion.